Warriors have won the toss and scored 223 runs by losing nine wickets in 50 overs. Dolphins scored 229 runs by giving just one wicket in 35.5 overs. So, Dolphins won by nine wickets. 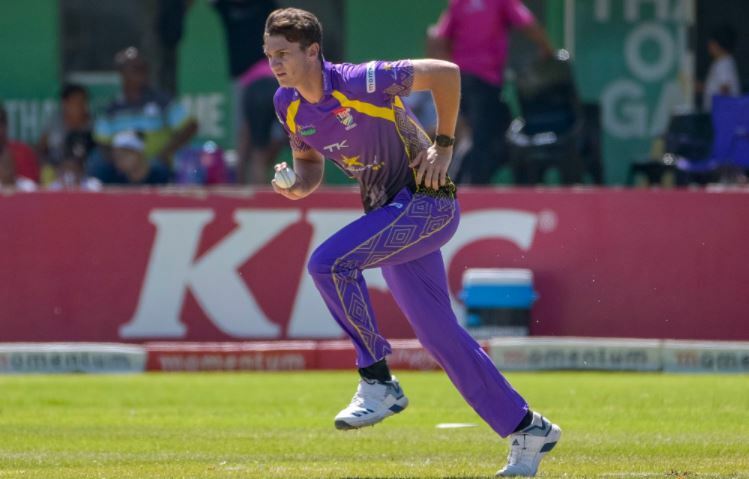 Sarel Erwee has taken 105 runs in 103 balls with the help of three sixes and 12 fours, who is the player of the match. By winning this match, Dolphins are now at second in the table with the 21 points from nine games of this tournament. From the recent past, it looks that both of these two teams have won four games by playing 8 matches. WAR vs DOL of Momentum One Day Cup 2019 tournament is the 25th match. The game is scheduled to play on Wednesday, 20th March. The match will begin at 11:30 AM GMT, it means at 5:00 PM IST on this day. Get the live score updated from St George’s Park in Port Elizabeth where it is the venue of this match. As mentioned early that both of these two sides have won the same number of the matches but Warriors lost three and Dolphins have lost four. Warriors had one no-result game in this tournament so far. According to the prediction of this match DOL vs WAR, Warriors have the chance to win against Dolphins. By looking last five matches, both of them looking in the poor form. Magala, Smuts, Cloetes are the players to watch on this match as important.